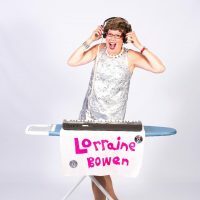 Lorraine Bowen is a talented entertainer, quirky songwriter and performer, has written over six albums of catchy songs and makes people laugh! 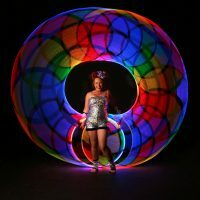 Lorraine loves fashion and mixes her passion for great melodies, A-line dresses, polyester and Casiotone organs for an off-the-wall, eccentric world! You might have seen her on UK’s Britain’s Got Talent where she won David Walliams’ GOLDEN BUZZER award! BUT cabaret boom boom booked her several times before BGT made her even MORE famous! 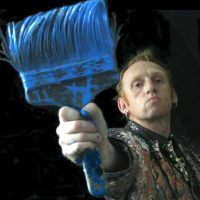 A show of creativity from Jon’s diverse repertoire.